Nintendo of Europe has released a trailer for the Super Smash Bros. 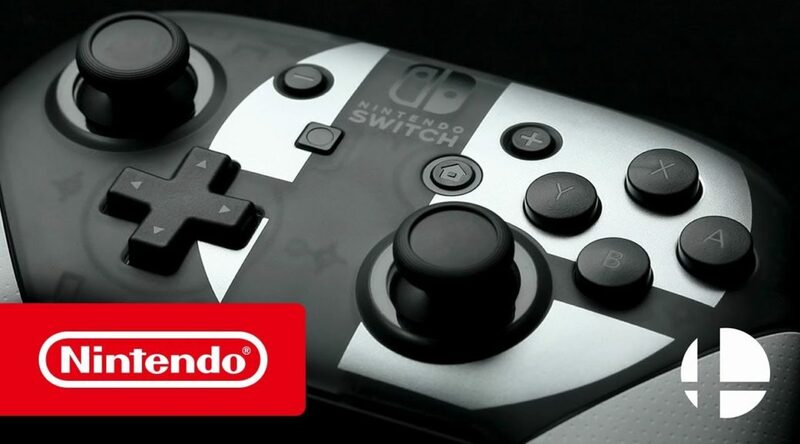 Ultimate Edition Nintendo Switch Pro Controller, releasing in the west on December 7, 2018. Have a closer look at the Pro Controller in the trailer below.